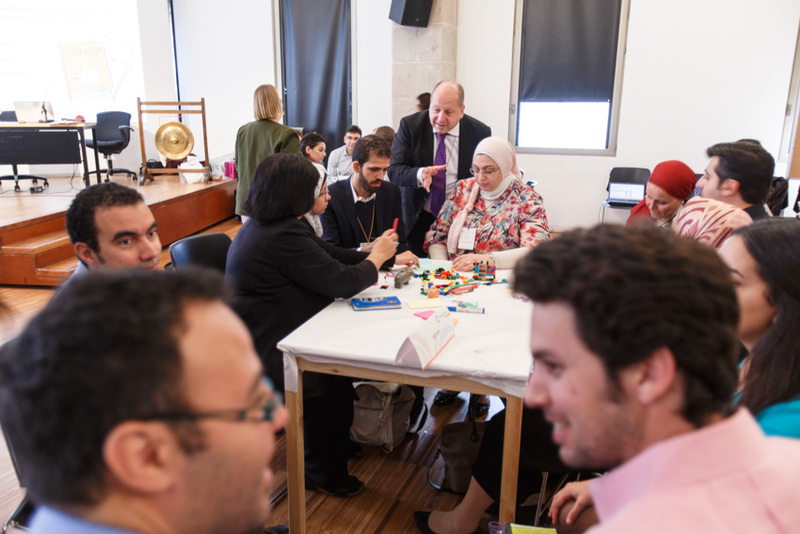 Launched in October 2015, SwitchMed Connect is an annual gathering of Mediterranean stakeholders to build synergies, exchange knowledge, and scale up eco and social innovations. 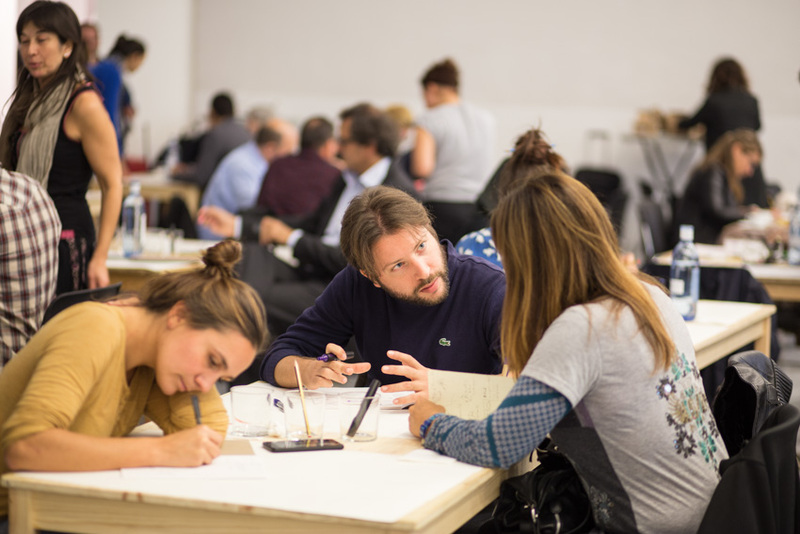 Annually, leading start-ups and entrepreneurs, industry agents, change agents, policy and financial institutions working on applications of productive, circular and sharing economies in the Mediterranean come together in Barcelona. We share our stories, expertise and experience on eco and social innovations. We exchange in interactive sessions and find synergies. We get inspired on how to scale eco and social innovations, and create actions in the scaling up labs. SwitchMed is an initiative that supports and connects stakeholders to scale up eco and social innovations in the Mediterranean. We provide all Mediterranean stakeholders like you with tools and connections of supporting partners for your eco and social innovative solutions, to achieve productive, circular and sharing economies in the Mediterranean. We train green business entrepreneurs and start-ups, empower grassroot innovative solutions, and build capacity for sustainable industry service providers. We engage with policy institutions to establish a regulatory and policy framework to boost the market for sustainable products and services. Our regional partners (UNIDO, UNEP-DTIE, UNEP/MAP, SCP/RAC), local partners in our initial target countries, expert teams and strategic partners in and around the Mediterranean implement the SwitchMed Initiative. The European Union is funding the SwitchMed. SwitchMed is run in close collaboration with the UfM labelled Mediterranean RESCP Post Rio+20: Supporting the adoption of Sustainable Consumption and Production (SCP) and Resource Efficiency (RE) models in the Mediterranean Region. For more information visit www.switchmed.eu.